- new mechanism and new handles, as well as all the benefits from the old tool! The PVL130S combines the benefits of manual crimping tools along with the advantages of battery-powered hydraulic crimping tools. Elpress battery-powered crimping tool PVL1300 with 13 tonnes of crimping force that is now available with a C-Head, including as a DUAL version. 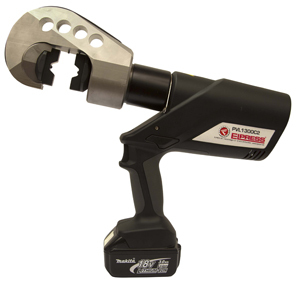 The newly designed crimping head uses the same reverse system as the Elpress V1300C system. Elpress PVL1300 tool is used to crimp Elpress Crimp terminals. 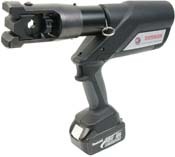 The Elpress PVL1300 is a specified Elpress Crimp Tool. 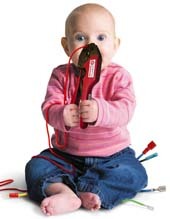 Specialist Elpress GSA0760 - GSA0760C crimping tools are now on sale. 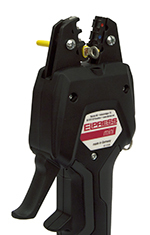 These Elpress crimping tool are fully certified. Elpress DV1300 / Elpress DV1300C - Elpress Dual Crimp System. Elpress Dual Crimp technology is patented and specially designed by Elpress. 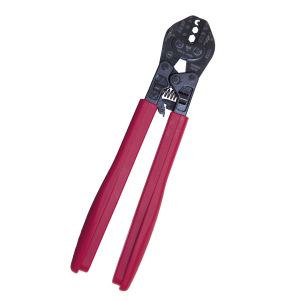 Elpress Crimp Tools. Elpress cutting tools. Elpress stripping tools. Elpress crimp terminals. Elpress copper tube terminals. Elpress pre-insulated terminals. Elpress bi-metallic terminals. Elpress Dies for W Crimping of Copper Conductors 13BW type and 13W type die sets.